Get them before December 31st! 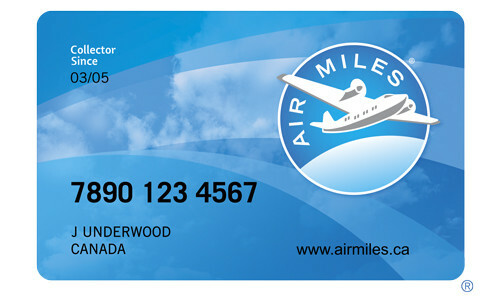 You only have until December 31st to get your Dream Travel Certificates or Cash e-Vouchers on airmiles.ca. 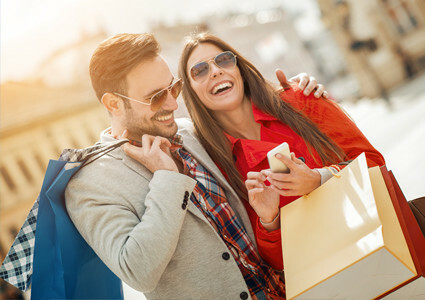 After this date, you will no longer be able to download Travel Certificates or e-Vouchers to obtain this Reward on Package Vacations and Cruise. 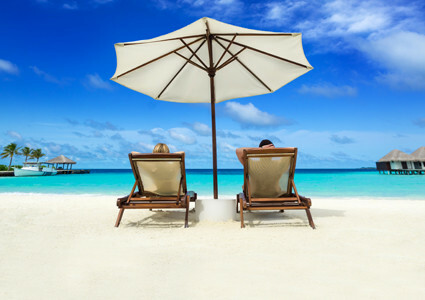 The good news is, the Travel Certificates or eVouchers will never expire, and you may book your vacation at any time, even after December 31st, if you wish. 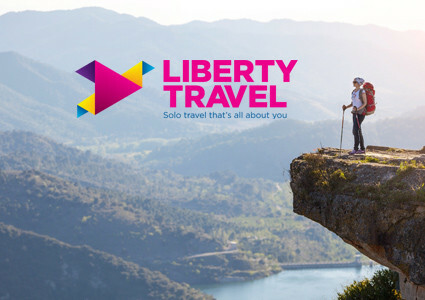 The winter and holiday seasons are fast-approaching, now is a great time to put your Travel Certificates or eVouchers to use! You can gift them to your loved ones or use them to gift yourself with a nice relaxing vacation under the sun! 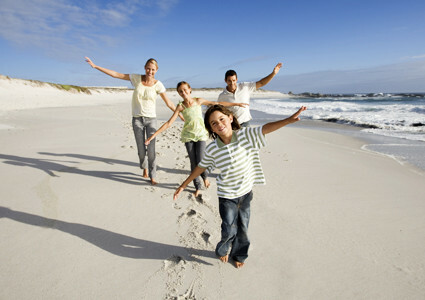 Our experienced Travel Professionals have extensive knowledge of destinations, hotels, cruises and tours. 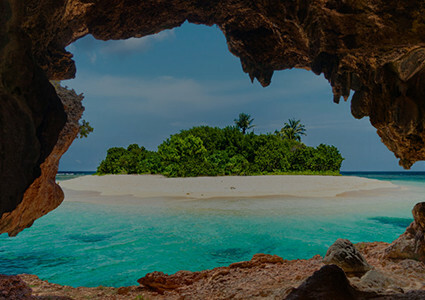 Plus, choose from thousands of package vacations, and 26 cruise lines, with preferred partners, such as; Transat, Air Canada Vacations, WestJet Vacations, Celebrity Cruises, Norwegian Cruise Line and Uniworld Boutique River Cruises to name a few! 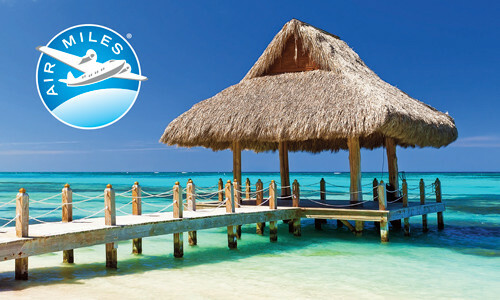 Visit airmiles.ca today to get your Travel Certificates or eVouchers and then visit your Travel Professional to start planning your next dream vacation! 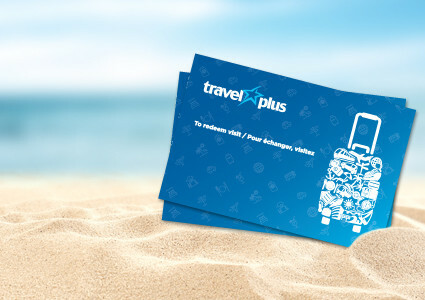 ®TMTrademarks of AIR MILES International Trading B.V., Used under license by LoyaltyOne, Co. and Transat Distribution Canada Inc.